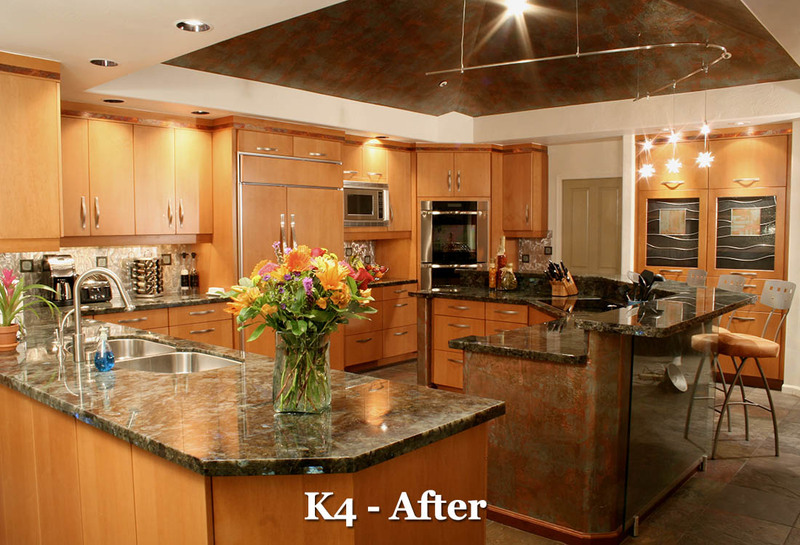 Are you thinking about a new kitchen remodel refresh or a whole brand new kitchen design to fit your needs? 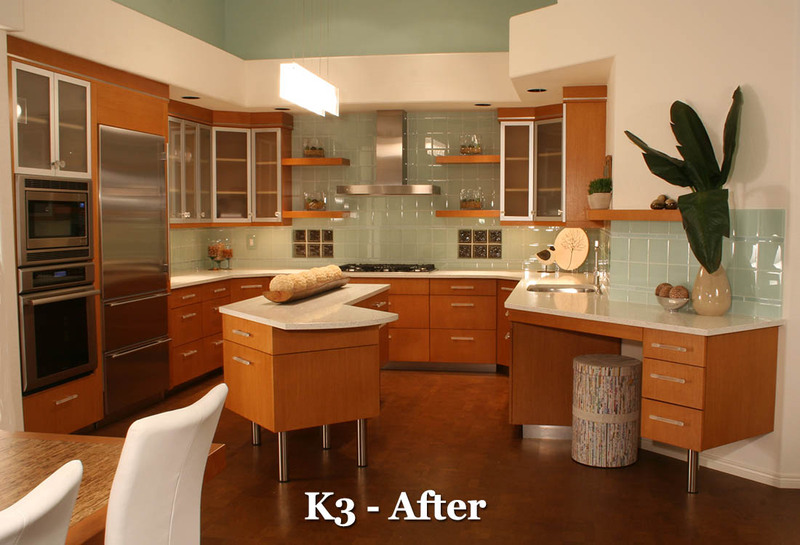 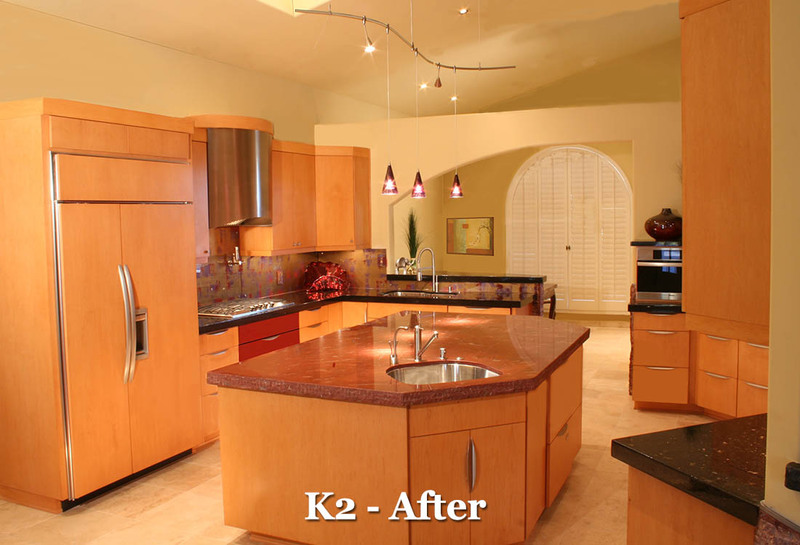 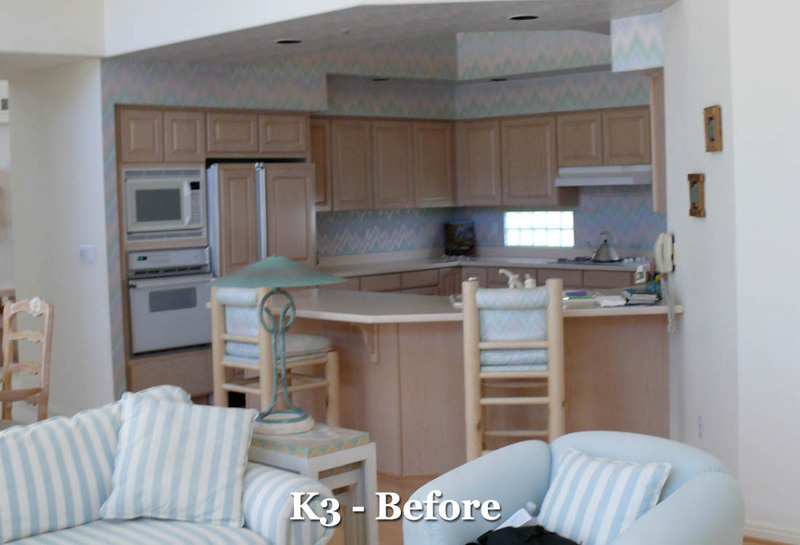 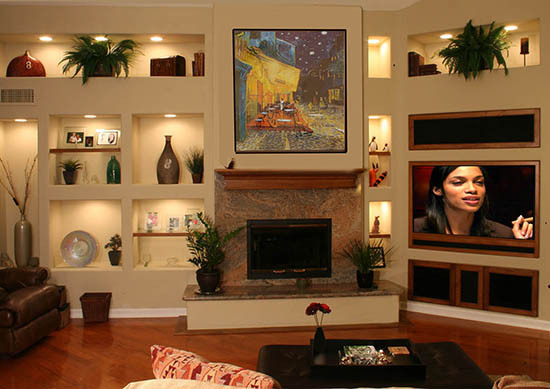 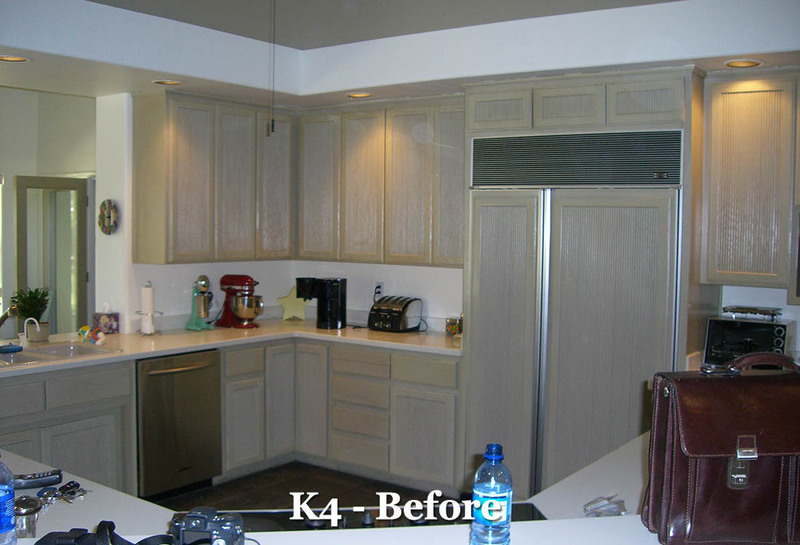 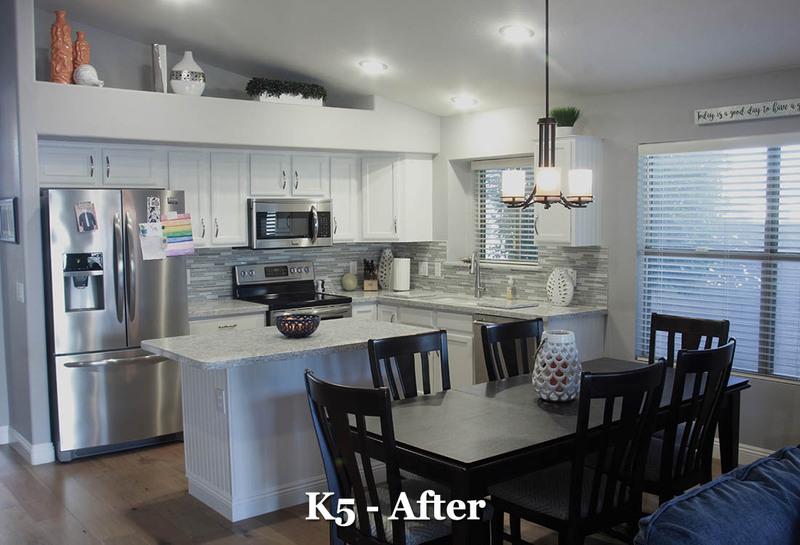 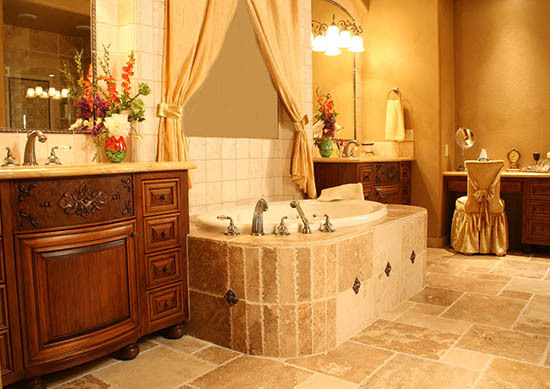 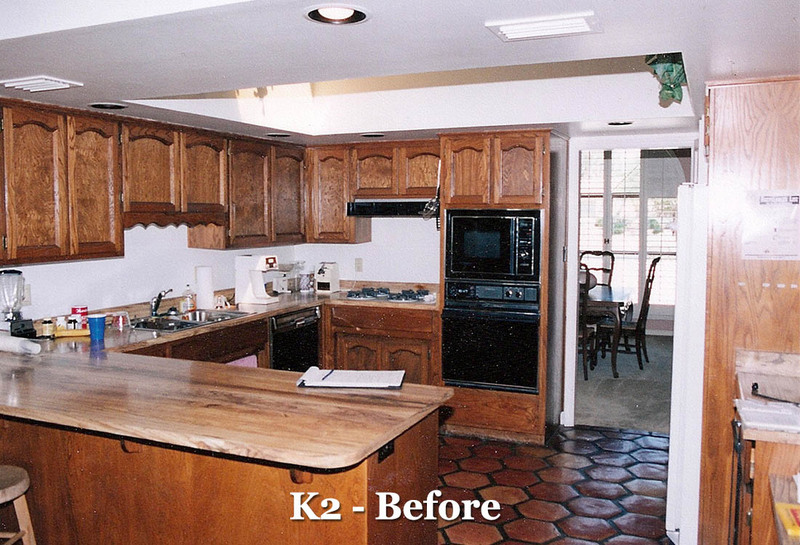 Kendallwoods is a Phoenix-based custom kitchen remodeling company offering kitchen design throughout Arizona. 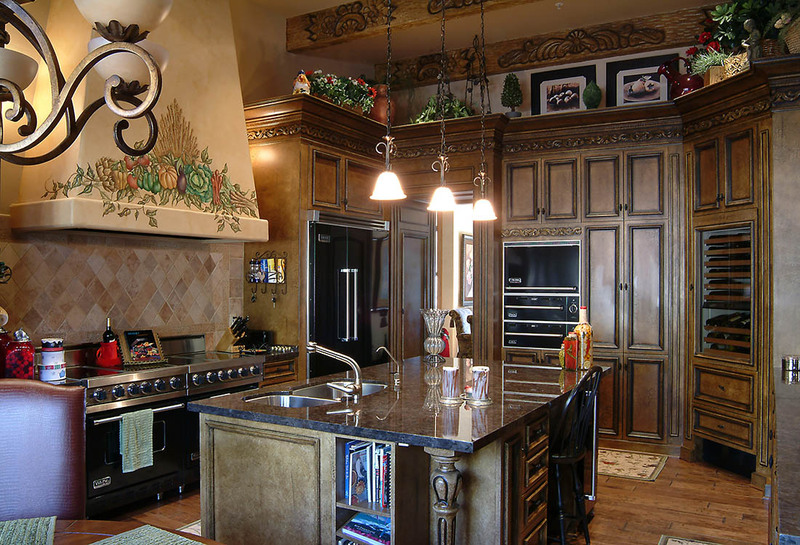 We offer custom millworking, custom kitchen cabinets, custom kitchen islands and more! 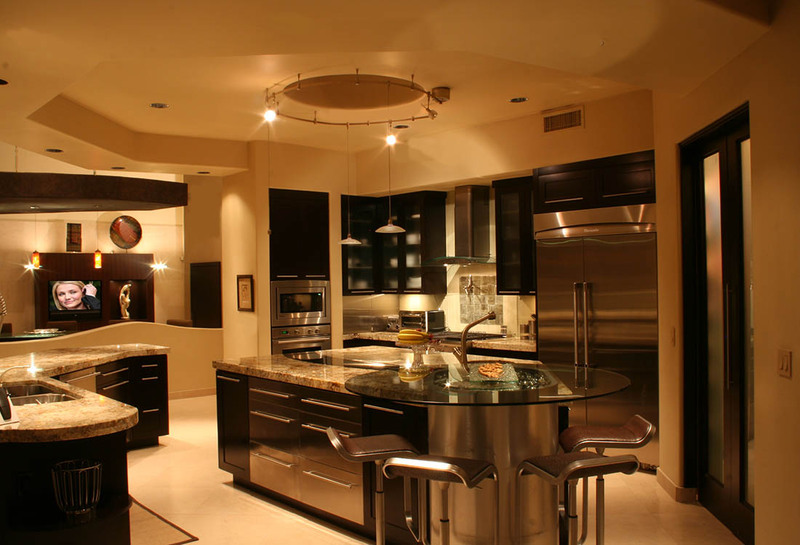 Our experienced designers and renovators will have many remodeling and design ideas to help develop your kitchen project. 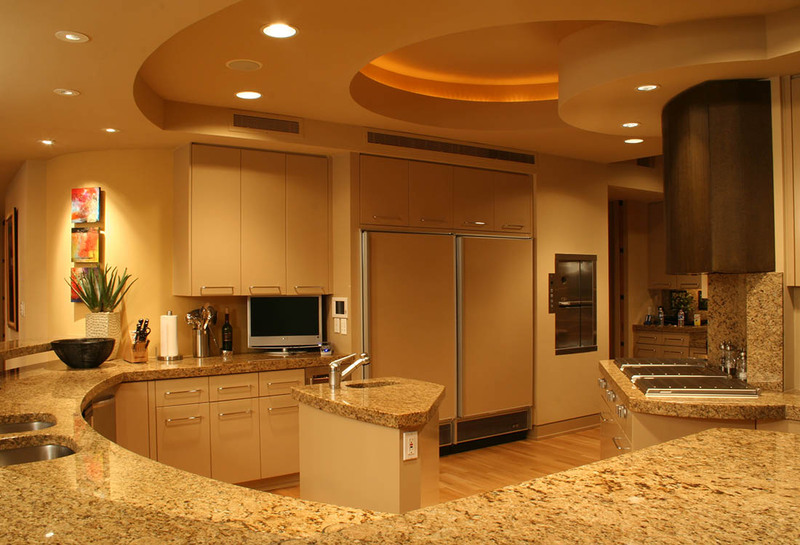 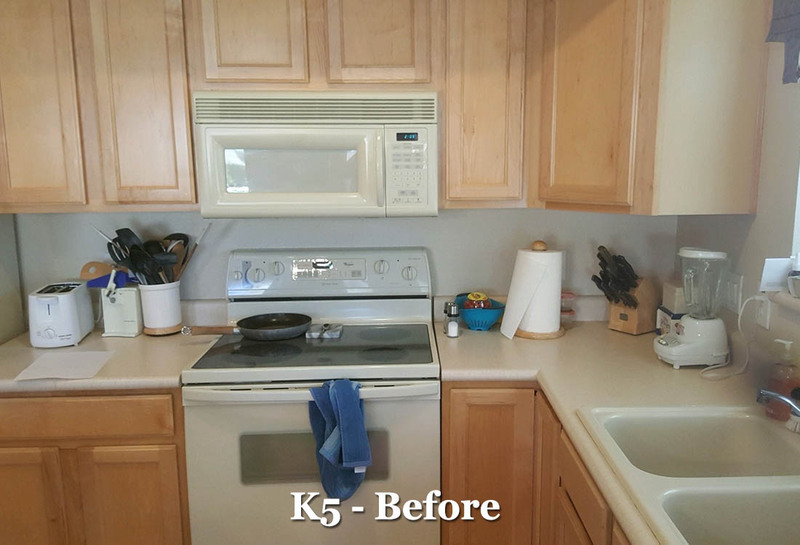 We will take care of every aspect regarding your kitchen including: design space planning, countertop replacement, custom cabinetry packages, appliance upgrades, flooring, lighting and painting.